Automatic backups will occur more often on Mac! 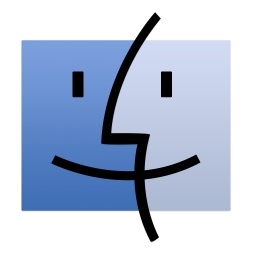 If you're unsure how to remove applications from your Mac, see here! 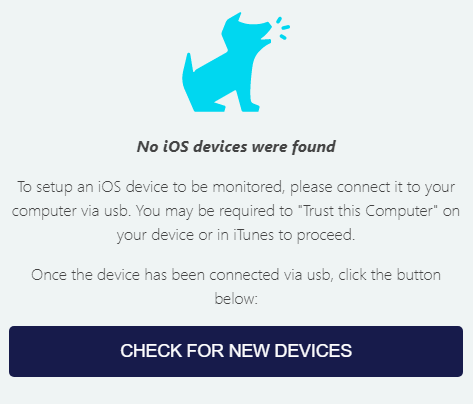 To do so, click the Bark dog on your top taskbar, go to Help, and select Check for Updates. See here for more information! 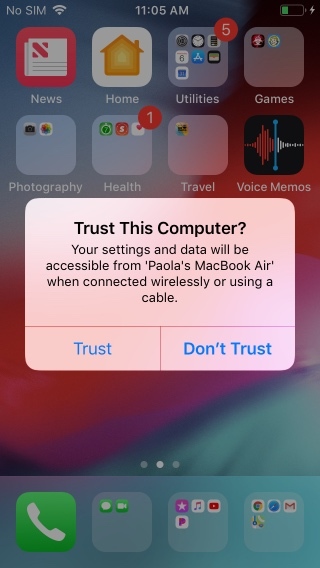 To do this, go to System Preferences > Energy Saver, and set what works best for you and your family. For more information and suggestions on this, check out this article. Have your computer powered on and awake for hours at a time, so that it has the opportunity to run the backups over WiFi when your child is home and connected to the same WiFi. For recommendations on how to do this on Mac, see here! Click "Update" whenever prompted by the Bark Desktop program that a new update is available. Restart your computer to properly apply the update. See herefor more information. 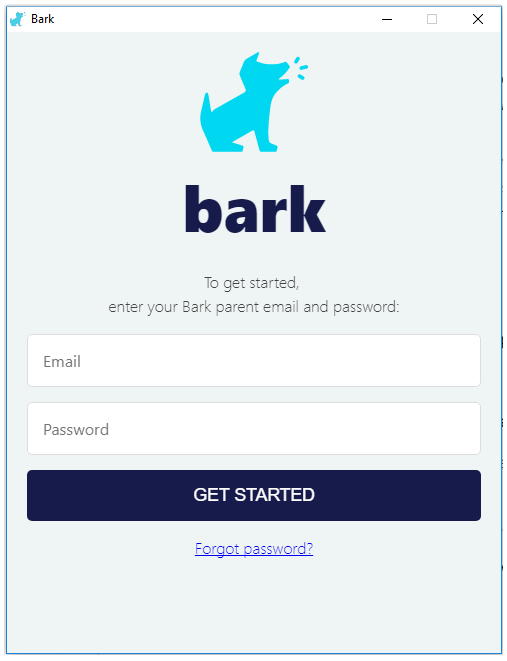 Note If you downloaded the Bark Desktop App, but it will not open, follow the steps in this article. Note If you see the following message, you can uninstall iMazing and iMazing Mini.